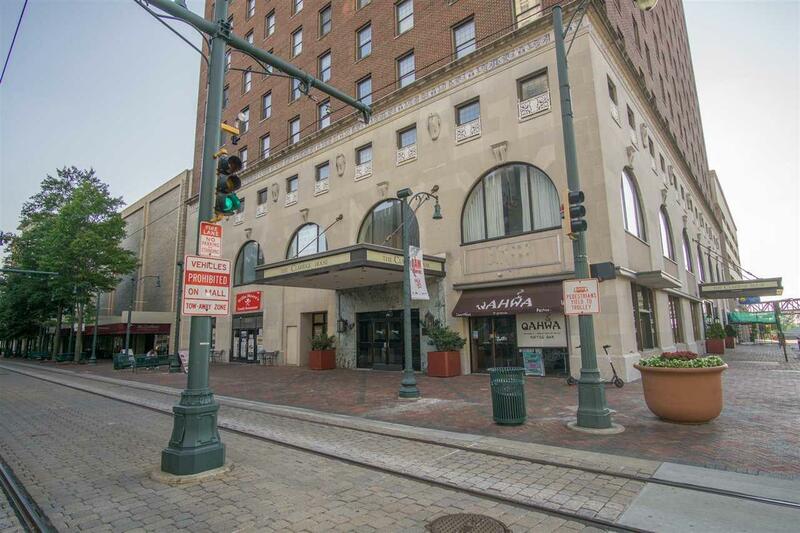 Live in the HEART of DOWNTOWN MEMPHIS in FURNISHED condo on 7th floor. Same floor as attached parking. Workout facility, pool, hot tub, party room, roof top, internet, water & internet services are ALL INCLUDED IN MONTHLY HOA fee. 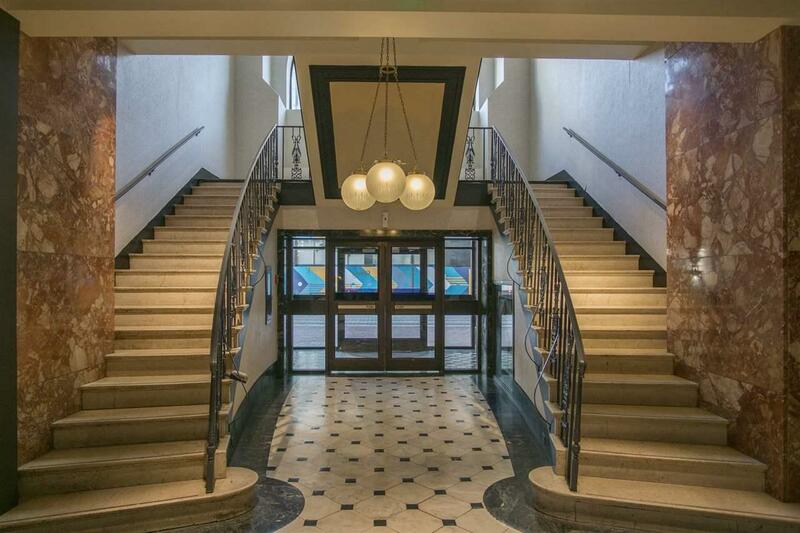 Security entry with locked doors throughout building. Walk to City Hall, Courthouse, downtown games, restaurants & bar. 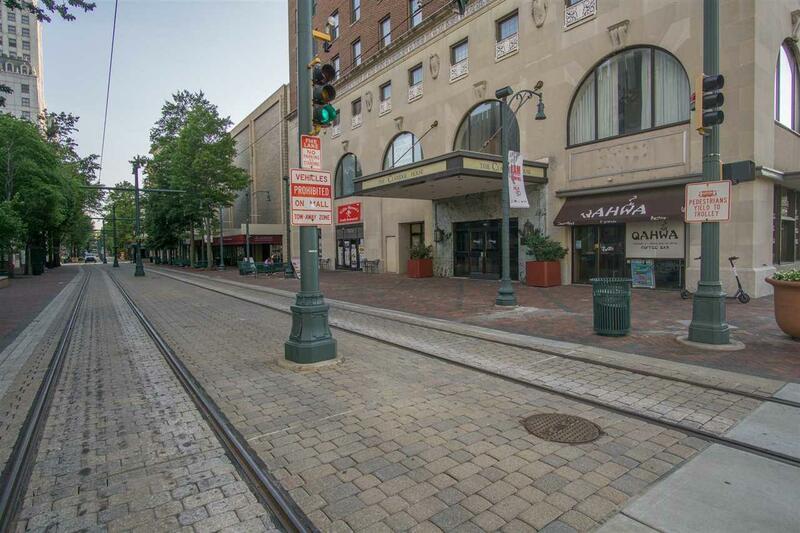 Steps from trolley line & where life is happening! 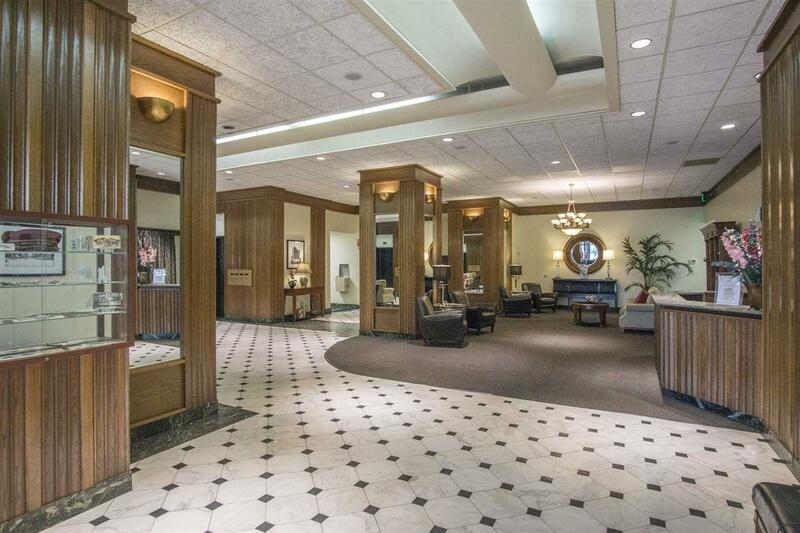 A great place for downtown living, business traveler, 'home away from home!" This one is easy!